Australia is a huge country and it can take its toll on a 4WD. 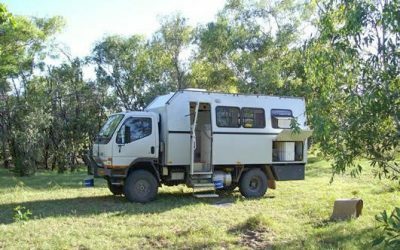 Some manufacturers have saught to address this with the production of tough, go anywhere Motorhomes built on a 4WD truck chassis. One of those original manufacturers was Amesz Designs who started production in the early 1980’s. 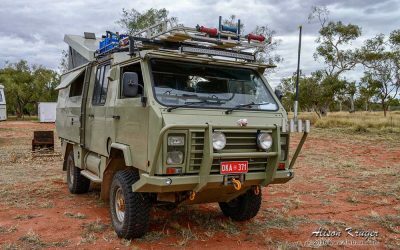 About the same time Amesz Designs was developing its own expedition vehicles, OKA Australia was also starting up their manufacturing facility, producing their first expedition vehicle in 1992 available to the public. 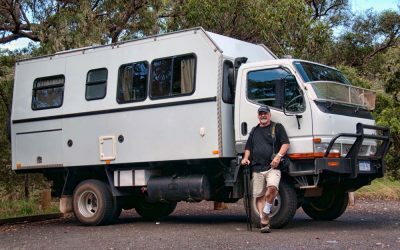 Since then there have been more companies entering the market of supplying Expedition Vehicles like AT Warrior, SLR Motorhomes, Travel Trucks, Unidan and EVA (Expedition Vehicles Australia). 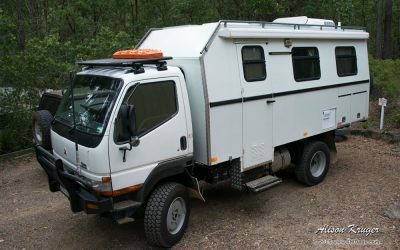 Here you will find photos of Expedition Vehicles we see in our travels and occasionally an expedition vehicle for sale.